Business Entity Conversion can be a long, complicated process. Depending on the type of business you own, its designation can determine many different things about how you function on a daily basis. There may very well come a time when you want to convert your business entity to a different designation. A Minnesota business entity conversion requires a lot of paperwork, and the laws which regulate conversions can be difficult to understand completely. This is why it’s so important to have an experienced Minneapolis business formation attorney assist in the process. Each one of these can be converted to the other, the implications of which, tax and otherwise, vary drastically. Why Change Your Business Entity? The answer depends upon what type of business you currently are, and what kind you would like to be. Every change comes with its own benefits and risks, and changing your business entity is no different. Your company, which very well may have started as an LLC, but due to growth needs to file as a corporation. The reasons for changing entities are influenced by the needs of everyone involved with the company. Before an application for a business entity conversion can be filed with Minnesota’s Secretary of State, approval must be garnered from members of an LLC, or the stockholders of a corporation. The documents will then be reviews by the SoS to verify their compliance with all laws and regulations. If they do, then the bylaws which concern the type of new company you now are must be applied, such as stock offerings or tax implications. What Are Consequences of Switching Business Entities? As previously stated, this varies depending upon the type of business you want to become. The pros and cons of such a transaction can apply to different parts of the business. 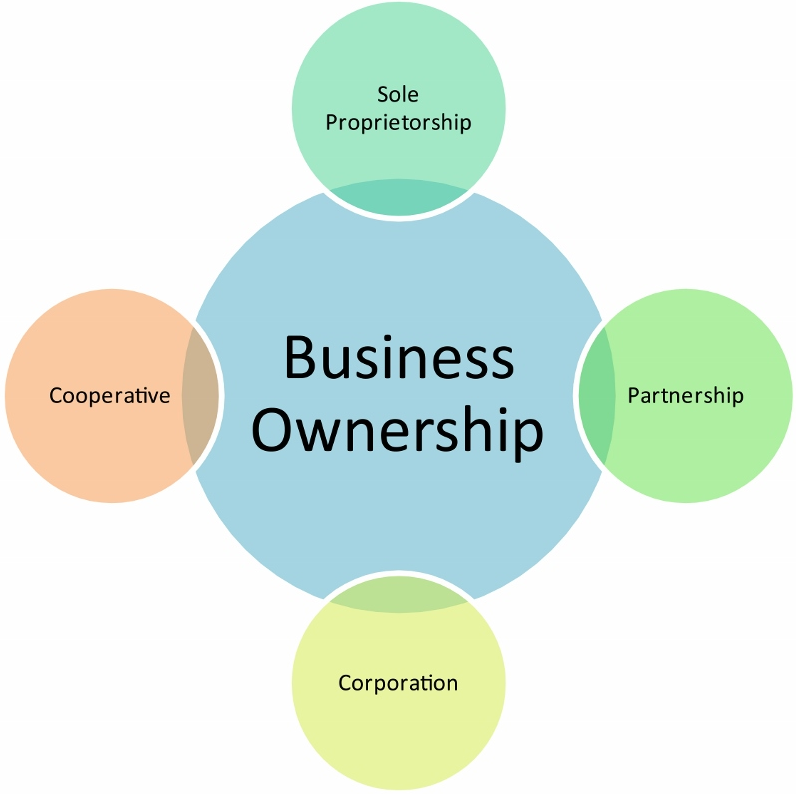 Partnership or LLC to Corporation – This usually means that you will form a new corporation and dissolve the old business. The transfer of assets and liabilities happens either by doing it directly, distributing them amongst the members of the LLC who then transfer them to the corporation, or contributing partnership to the corporation. Once all of the assets are transferred, the LLC is considered terminated. There are no taxes associated with the Minnesota business entity conversion itself, but there could be once incorporated. This will depend upon whether you become an S or C corporation. An S corp does not pay federal income tax, but the income and losses are divided amongst the shareholders; a C corp is for-profit and has no limit on the number of shareholders. An advantage of converting from an LLC to a corporation is increased legitimacy, especially in the eyes of customers and/or clients. It would also be easier to protect your personal assets, raise capital, and you can start to compensate investors with stock, if you’re eventually going to have a public offering. Corporation to LLC – This is generally seen as a step down in the business world, and there can be huge costs initiated by this move. An exact figure depends on the value of company assets or whether a loss is being generated. Usually, the conversion happens by dissolving the corporation and starting an LLC with the liquidated assets, but Minnesota is one of the states which offers a simplified process. This process is known as a “statutory conversion,” and it automatically transfers those assets without the need for liquidation. The corporation does not need to dissolve, but rather continues to exist as an LLC. Such a conversion can only happen once every minute detail is recorded in the application, such as the manner in which the corporation stock will be turned into membership interests, and notifying all those who have a relationship with your business. The tax implications here are great, because the IRS considers the conversion a liquidation. The corporation will owe tax for that, and the stockholders will be taxed personally. Not only this, but the LLC, despite its likely decrease in size and taxable assets, will still be taxed as a corporation. With any Minnesota business entity conversion, it’s important to seek advice from a competent business attorney who understands the nuance and laws which apply. Get Help with Business Entity Conversion.